Gain the confidence and practical skills needed to explore ports and coves for a weekend or weeks at a time. People across the nation will be adjusting their work attire in celebration of Wear Your Life Jacket to Work Day. 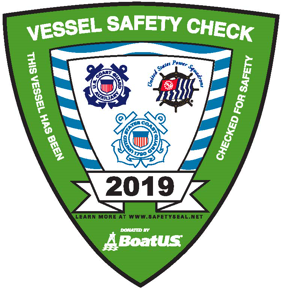 The Safe Boating Campaign is a worldwide effort focused on responsible boating, encouraging boaters to always wear a life jacket while on the water. National Maritime Day is the date in 1819 that the American steamship Savannah set sail from Savannah, Georgia on the first ever transoceanic voyage under steam power.